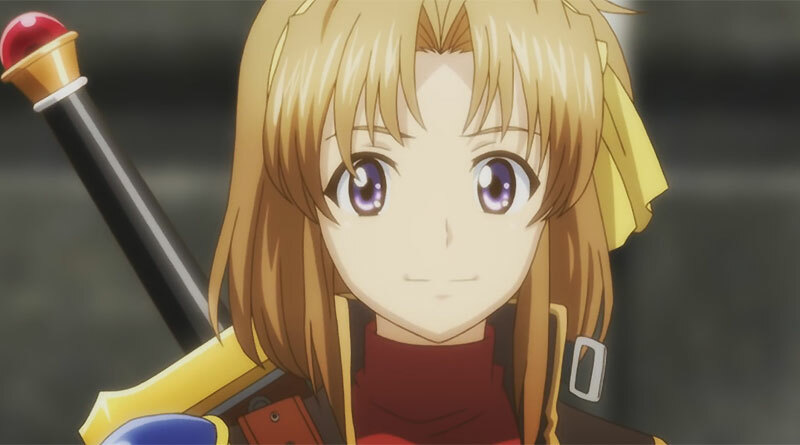 Kadokawa Games and Falcom have released the opening animation for the RPG The Legend of Heroes: Trails in the Sky The 3rd Evolution. The enhanced PS Vita port has been released in Japan today. A demo version can be downloaded from the Japanese PlayStation Store.